If you missed the excellent article by Music Performance Trust Fund (MPTF) Trustee Dan Beck in our January 2019 issue of the International Musician, entitled “Accelerating the MPTF Mission for 2019,” I encourage you to go back, find it, and read it. Dan’s article can be read together with my June 2018 column about the employment, audience-building, and community recognition advantages that can be realized through smart MPTF programs. Rather than compensating for dwindling revenue by reducing funds available for co-sponsor contributions and grants, MPTF is adapting to its new revenue growth by actively pursuing partnerships with worthy projects, particularly educational programs, free-to-attend park concerts, festival performances, and community-based events. It’s a real turnaround for MPTF. Instead of running on fumes, MPTF has new money available and is looking to grow its support for programs that will enhance the experiences of those who love music and the musicians who bring such joy to the world. This is good news for the Federation. We know how important a dynamic local MPTF program can be for local union membership recruitment, retention, and organizing purposes. That’s why the Federation is working with the MPTF and with our locals to establish partnerships with community-based projects that will fit the invaluable mission of the fund and develop audiences and relationships that will promote the vital task of organizing and recruitment. MPTF is well known for its co-sponsorship of performances that occur in institutions such as assisted living centers, hospitals, and public schools. While audiences at institutional project performances are certainly appreciative, the events serve the mission of the fund, and they should always be a necessary feature of a local union MPTF program, I’ve found that nothing will grow a local MPTF program better than establishing meaningful relationships with folks who sponsor public events that reach all ages and segments of a community. It’s really all about building audiences and developing relationships with community event promoters and local musicians. A program that attracts an audience will also attract musicians who want to perform for that audience. The larger the audience, the more it will draw the interest of the most popular groups of musicians in the community and the region—groups the local union would want to represent. 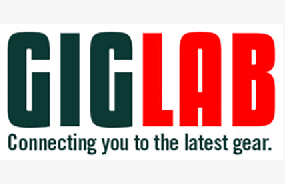 Conversely, a program rostered with popular groups will naturally draw a larger audience. The more popular the event program, the more likely an appearance on the show will promote additional employment—another built-in MPTF advantage. One path toward recruiting and retaining new members is to align the local union and its MPTF program with high profile community-based organizations (CBOs). These organizations seek to create and maintain something lasting in the community, designed to bring an audience together—young and old alike—for a fun event, and one that popular local bands want to participate in. How do you find and connect with such organizations? 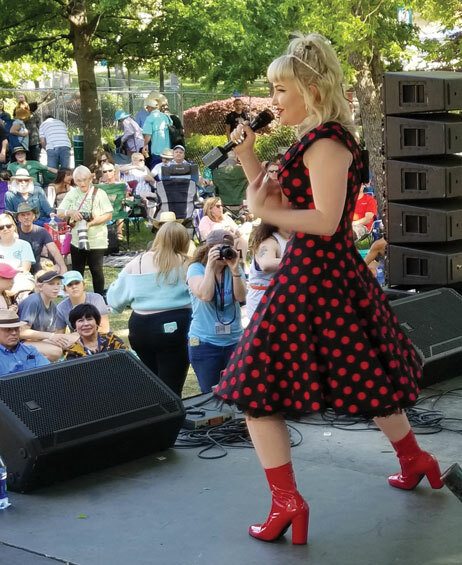 An MPTF performance by Love Past Blue, with vocalist and Local 72-147 member Clio Cadence, April 29, 2018, at the Denton Arts and Jazz Festival, Denton, Texas. There may be some established CBO-sponsored events in your area that are advertised as arts festivals or music festivals. Hint: many of these events are funded in part by grants from state, county, and local arts councils. Arts councils are public entities and may also receive funding through the National Endowment for the Arts (NEA). Arts council websites will generally publish a roster of funded events with dates, locations, and sponsor information, including event contact information. Arts councils are interested in funding community events that are diversified, both financially and artistically. A diverse live music program that offers many styles of music is a plus, because it builds and blends audiences from different interests in the community. MPTF funding can also create advantages for local organizing efforts. Suppose there is a former community orchestra in your area that has evolved into a professional organization. Also, suppose the orchestra musicians are interested in obtaining a local collective bargaining agreement. Does orchestra management work with public school officials to present concerts and/or instrumental lecture/demonstration performances to students at special schoolwide assemblies? If so, MPTF is a perfect partner for educational concerts, especially within the context of a local collective bargaining agreement that specifies the appropriate wage scales and conditions for such performances, if you know what I mean (and I think you do). As I’ve said previously in this column, MPTF has a new lease on life. Trustee Dan Beck is making additional funds available for qualified, worthwhile projects. 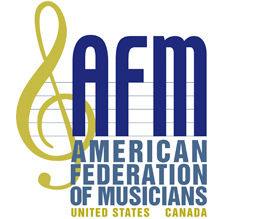 MPTF can help foster unique advantages in membership recruitment, retention, and organizing. MPTF can help sponsor events that will bring your community together and provide positive recognition for musicians and their union. It’s about building new audiences, new employment, and establishing new, lasting relationships with community leaders that will serve the AFM, our locals, and our members for generations to come. I can’t think of a more exciting, more meaningful opportunity for 2019 and beyond.